Your nails are something that makes your hands stands out! Being the focal point of your hands, long tapered nails with a coat of nail polish can transform your hands from ordinary to spectacular. Unfortunately, these coats of nail polishes leave a stain on the nails and their general hue changes from white to yellow. This makes our nails extremely unsightly to look at and becomes a source of huge embarrassment. 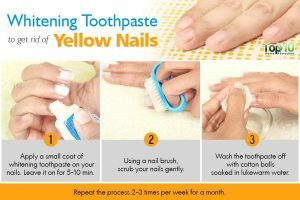 But you can easily get rid of these stains and different ways to whiten your nails naturally at home with few simple hacks and tricks. Curious! Read on to unravel the mystery! If you thought that your toothpaste can only whiten your teeth, you have missed on its various other innovative uses. Take some of the toothpaste on a baby brush and lightly massage them on your nails. Leave it for about 5 to 10 minutes. Wash off with lukewarm water or wipe them with a cotton ball soaked in warm water. The abrasives of the toothpaste work wonderfully on your nails as well. The treatment can be repeated 2 to 3 times a week and within a month, you will be able to see a significant change in your nails. 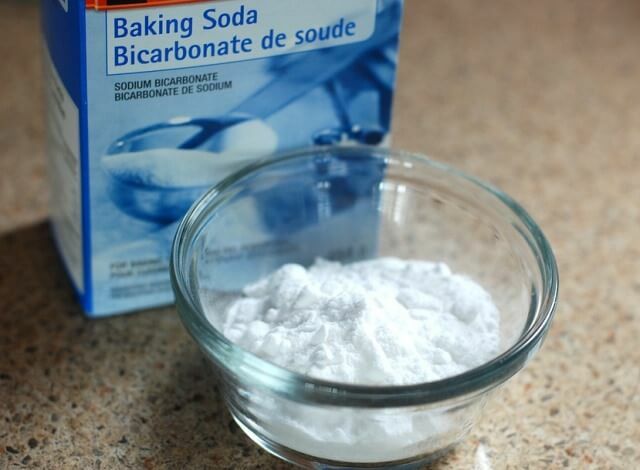 Baking soda has wonderful cleansing and exfoliating properties. It is considered a wonderful body cleanser and bleach. Simply make a thin paste of it and apply on the fingernails. Massage with hands gently and leave on for 5 to 10 minutes. Wash off with lukewarm water and remember to massage your nails with a good moisturizer afterwards. 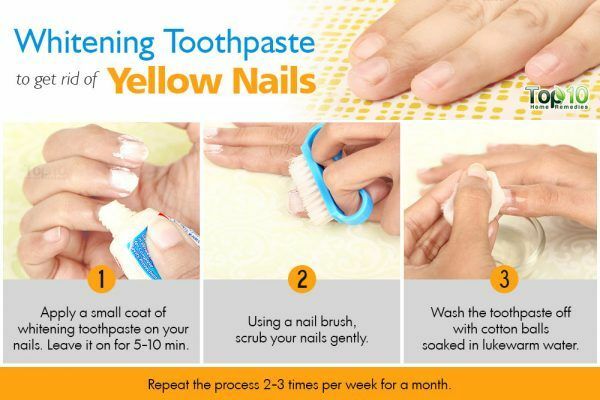 You can again do this 2 to 3 times per week till you see the yellowing and stains on the nails vanish away. Lemon is not only an exceptional bleaching agent but it is also a wonderful antiseptic and antibacterial agent. Squeeze the juice of about 2 or 3 lemons in a mini bowl. Soak your fingernails in it for about 10 to 15 minutes. Wash your fingernails with lukewarm water and massage your nails with a heavy moisturizer afterwards. This is because lemon juice tends to be extremely drying to skin and nails. In case the stains are quite tough, you can also blend in some baking soda to the juice and rub the mix gently on the nails. Watch the results and you would never be at a loss as to how to whiten discolored nails. 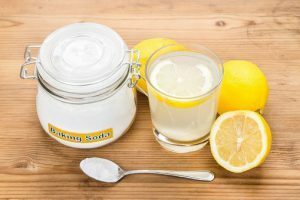 Vinegar can work almost like lemon but it is much softer in nature. Only white vinegar should be used for whitening nails as other vinegar kinds may leave their own colors and stains on the nails. Add a teaspoon of white vinegar to a cup of water. Soak your nails into it for about 10 to 15 minutes. 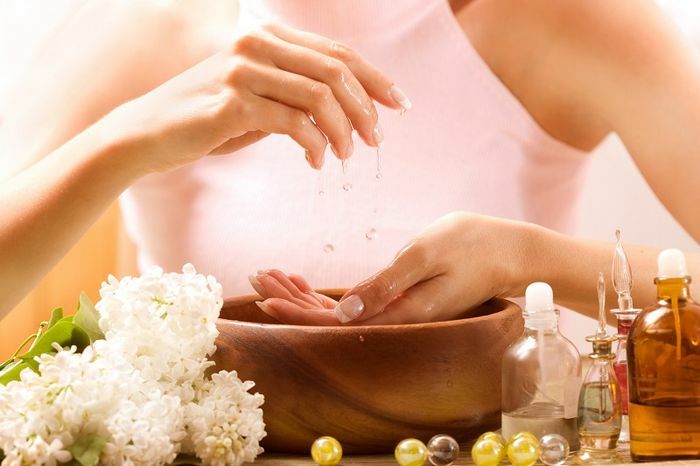 Wash off the vinegar with water and massage the nails with a moisturizer to keep away the dryness. You can easily buff your nails using salt. 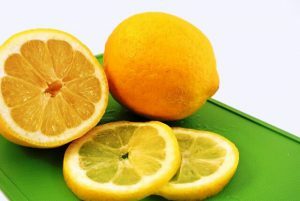 It can eliminate any forms of yellow color and stains from your nails easily when used with lemon juice. In a glass bowl, add an equal amount of salt and lemon juice. 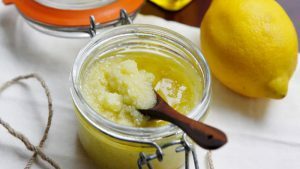 Gently scrub your nails with this mix and leave on for about 5 to 7 minutes. Rinse with water, pat dry and moisturize. Easy homemade DIY solutions to get instant white nails. 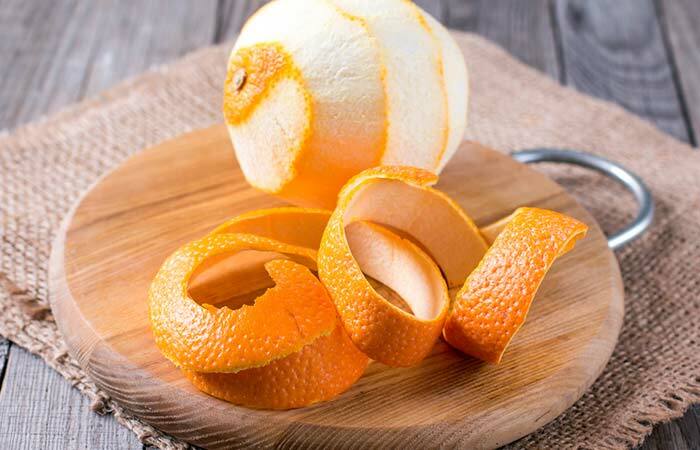 Another kitchen friendly ingredient, orange peels are abundant in vitamin C which goes a long way in removing stains. The peel can be used both fresh and in its dried form. The fresh peel can be rubbed gently over nails 2-3 times a day for about a fortnight to see visible results. You can mix some dried orange peel powder with some water and leave this paste on your fingernails for about 10 minutes. Then scrub it gently using a soft toothbrush and then rinse away with lukewarm water. Nobody can resist eating strawberries! Eat to your heart’s content but stash away 3 to 4 pieces to whiten your nails. Cut the strawberry into two halves and rub them on your nails. Wash away after 15 minutes. Else, you can also smash them in a bowl, add some baking soda to it and scrub your nails gently with the mix and wash off after 15 minutes. Baking soda and lemon juice can be extremely drying on the nails. Adding some olive oil to the mix helps eliminate the dryness as well as lend some extra shine to the nails. 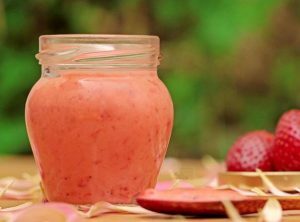 Here, one tablespoon of lemon juice, 1 tablespoon of baking soda and half tablespoon of olive oil should be blended well to get a smooth paste. This should be applied to nails, left for about 10 minutes. Then it should be lightly rubbed with your fingers itself and then rinsed off with lukewarm water. 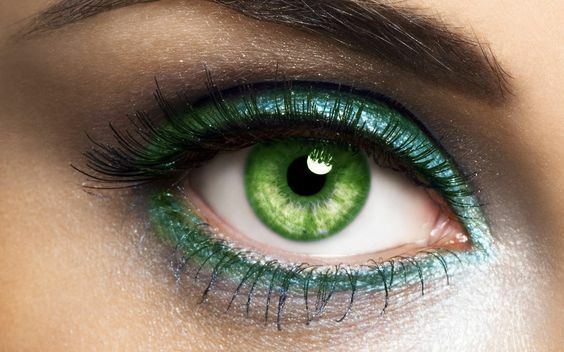 Even essential oils work terrifically to remove stains. Some may find that lemon juice stings which can be extremely discomforting. In that scenario, you can opt for lemon essential oil. All you need to do is make an infusion of water to which a few drops of lemon essential oil is added. Soak your fingers in it for 5 to 10 minutes. The infusion would eliminate your stains and yellow tinge in an extremely delicate manner. In case you have a fungal infection, you can replace the lemon essential oil with tea tree oil. Sometimes the yellowish tinge or stains on your nails are due to fungal infection. In that scenario, using garlic is ideal as it is a shows awesome anti-fungal property even on the most persistent fungal nail infection. 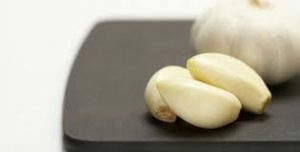 Simply crush some fresh garlic cloves and rub them on the fingernails thoroughly. After about 10 to 15 minutes wash your nails with some soap and lukewarm water since garlic can leave quite an odor. Listerine is undoubtedly one of the best mouthwashes around. While you use it to impart freshness to your breath, try using it to whiten your nails! Simply mix it in equal proportions with water and soak your finger and toe in the solution for about 20 minutes. Rinse off with water to get shiny white nails. Onion peel has properties similar to garlic. You can simply rub some onion peels on your nails and then wash off after 10 to 15 minutes. The only use of Vicks we know is to use it to get relief from pain, cold and cough. However, it can cure your discolored nails as well. 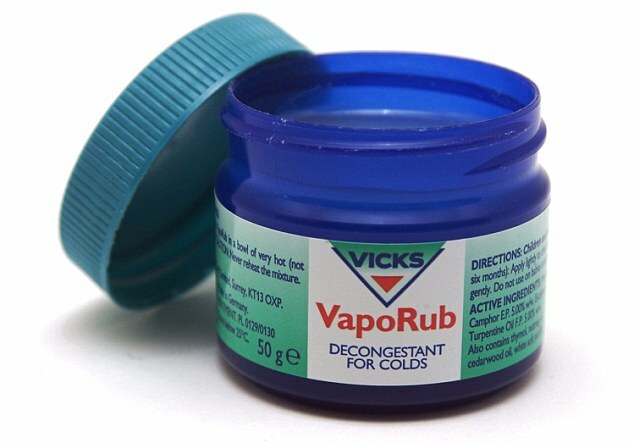 Apply some Vicks on your nails and massage them twice a day. The result it yields will leave you amazed! Denture cleansers are present in almost everybody’s bathroom closet. They contain active ingredients which can easily remove any kinds of stains or yellow hue from hard surfaces like nails. Before using them, you must read the instructions written on them properly. Then it can be mixed with water and its solution prepared. Soak your nails into the solution for a while and rubbed gently. Rinse off the solution and moisturize the nails. Do this two to three times a week to get white nails quickly. This method may not be suitable in case you had earlier applied nail polishes with chromium in its ingredient list. This is because some of these denture cleansers have hydrogen peroxide which tends to interact with chromium to give undesirable results. Hydrogen peroxide is an integral part of our first aid box. It is also a natural bleach and stain remover. Add one teaspoon o to three teaspoons of water. Soak your nails in it for about 10 minutes. Do not worry about the bubbles. It shows that the solution is working. After this, it is important to rinse your nails well with soap and water and then moisturize. This should be done for a few consecutive days till you get the desired results. To accelerate the results, you can blend in a little baking soda as well as some lemon juice to the hydrogen peroxide solution. This would be an ideal 3-in-one solution that is highly effective. You can gently buff your nails using a gentle nail buffer. It scrapes away the stains to leave shiny nails behind. Here, you must use an actual nail buffer and not your metal nail filer which can make your nails go weak. The buffer can be rubbed over each nail gently for about 20 to 30 seconds. This should be done just once a week. We all know that natural ingredients would take some time to yield. 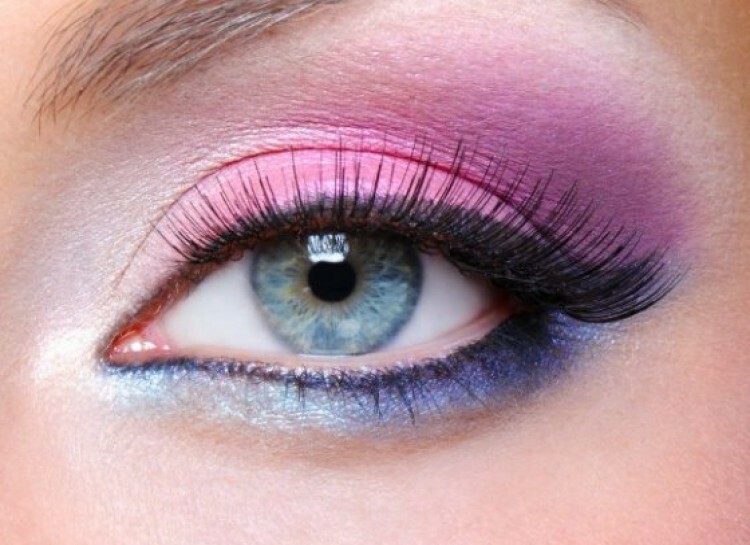 However, sometimes you need instant results as you might be venturing out for an important date or any other event. For those who are wondering how to whiten nails instantly, look no further than a whitening pencil! While it does not remove the stains or the yellow hue, it masks them and let you flaunt healthy looking nails on your way out! Simply apply it over the stains and underneath the nails. 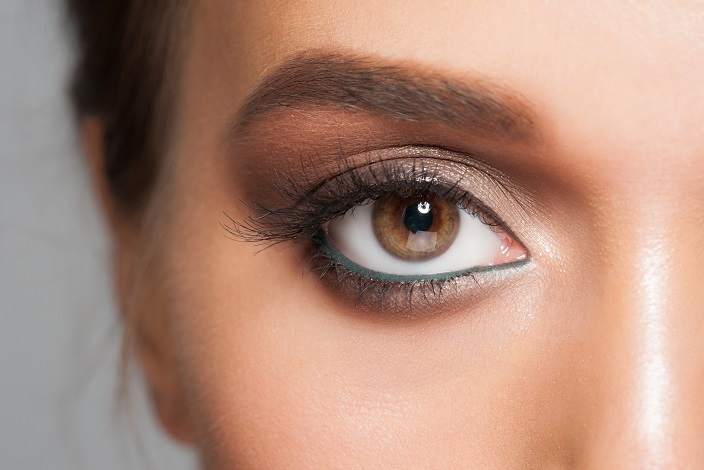 For better results, you can moisten the whitening pencil or your nails. You may eliminate stains but you may find them coming back after a week or so. Properly Balanced Diet is a must to make the nails healthy from within and make them shine with health. Massage your Nails Regularly with a moisturizer as it increases the blood circulation and keeps the nails healthy and strong. Apply Non-Staining Base Coat to your nails before applying any nail polish. This will definitely help you in keeping stains at bay. Remove all Nail Polish including base coat after 10 days and allow the nails to breathe for a day or two before applying a fresh coat. This will keep your nails healthy. Don’t Bite Your Nails or use it as a tool like for opening the lids or scratching some surface. 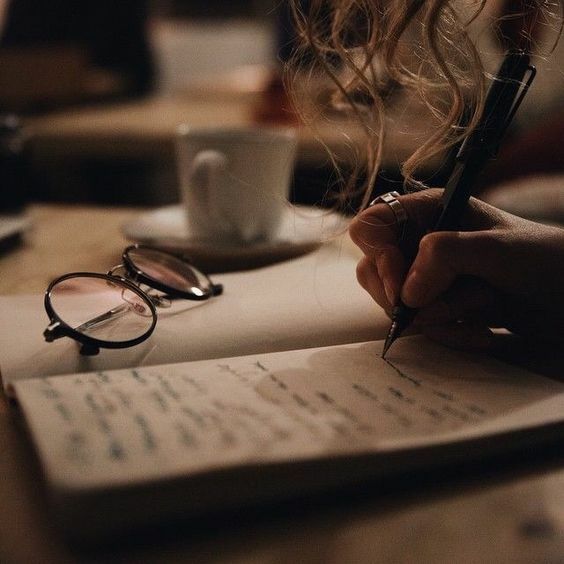 The stress makes the nails weak and brittle. Next time, you see your nails discolored or stained, do not hide them in your pocket but get them shiny white again using any of the remedies above! Finally, do share with us how you got your friends going GAA GAA and a trifle jealous over your nails! Chow for now!